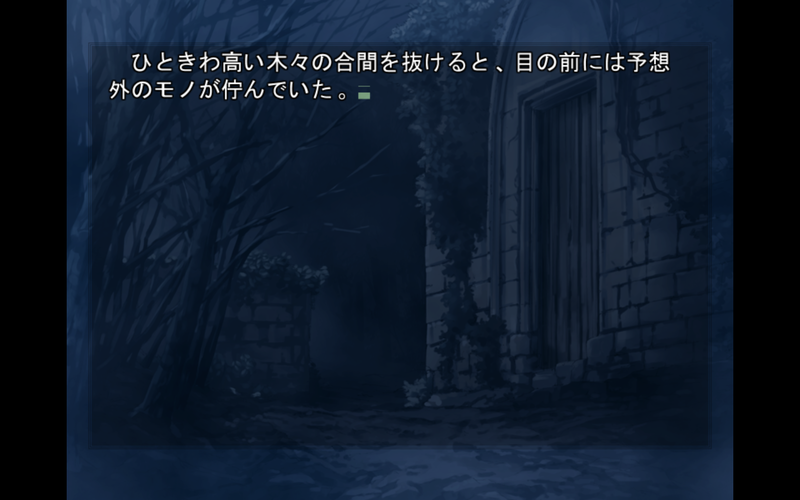 Im escaping from the house of Illya when saber colapses, so long story short we went to some sort of shed, in that moment all the text becomes japanese as if the translation patch failed. I frankly don't know what is happening but if you guys can lend a hand that would be great. I'm not sure how that's happening, but are you sure you're using the latest patch? Maybe reinstalling the latest patch will fix the problem. Just to note, we aren't responsible for any changes added by the Realta Nua patch so we can't fix any problems introduced by it either.